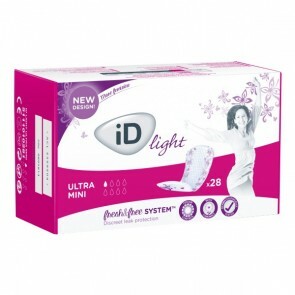 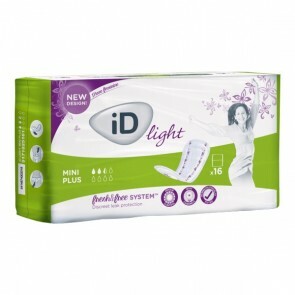 Insert pads are a popular incontinence product. 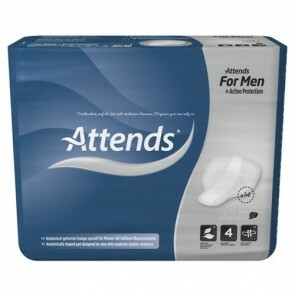 Our range of men’s pads come in a variety of sizes, ISO absorbencies and makes, all with discreet packaging. 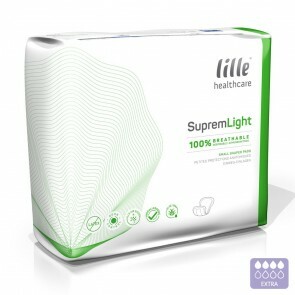 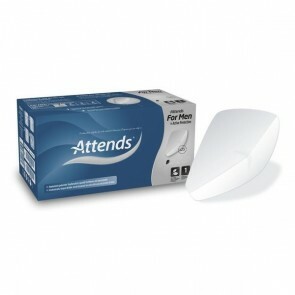 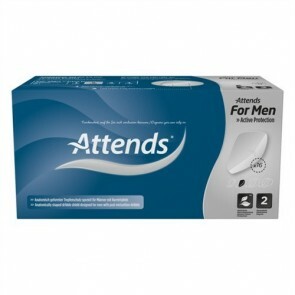 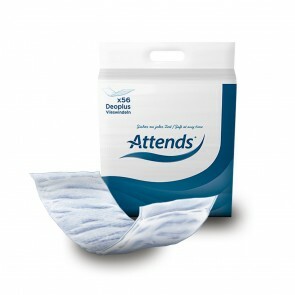 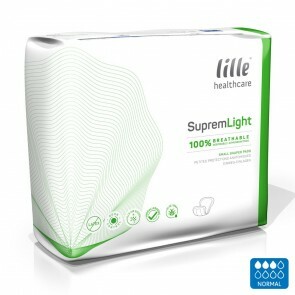 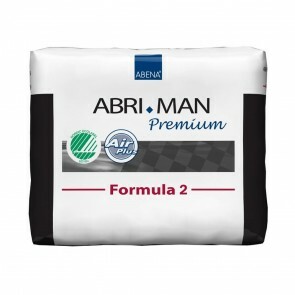 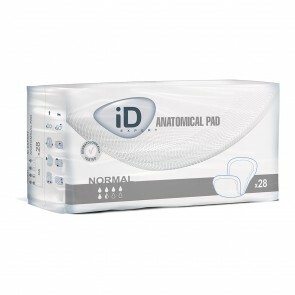 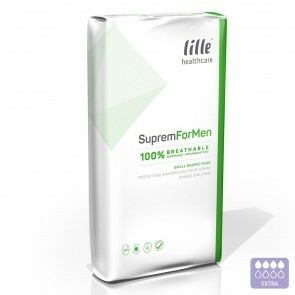 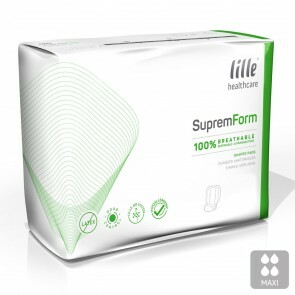 Men’s disposable incontinence pads are the most used of all incontinence products. 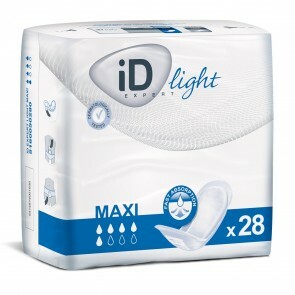 They have a number of names, such as insert pads, liners or shields. 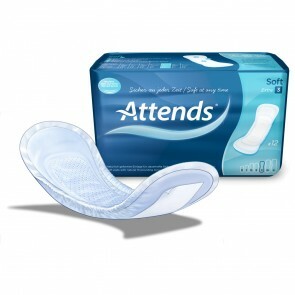 Insert pads are usually rectangular in shape, with the addition of fixing mechanisms on some products. 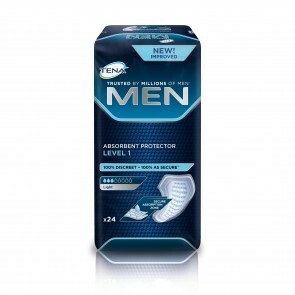 Shield pads are based on the same principles but are a different shape. 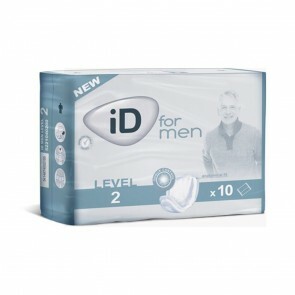 They can be worn with your own underwear or specialised net pants to hold them in place. 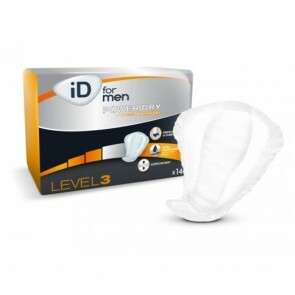 Men’s pads are designed for those with light to moderate urinary incontinence. 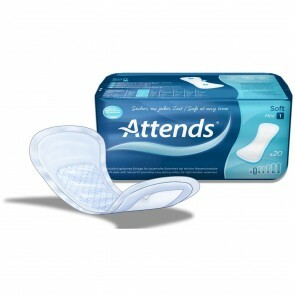 Those with overflow or stress incontinence will find them useful as they are discreet and can be worn at any time. 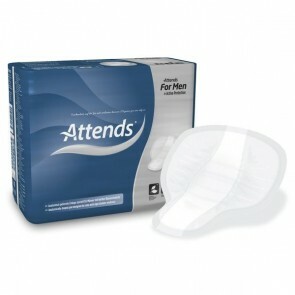 The pads are light and thin so can be carried around discreetly in your bag to be changed when you are out. 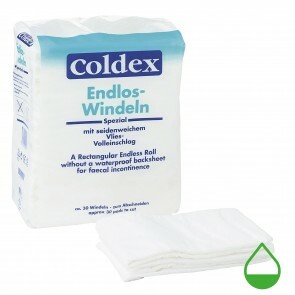 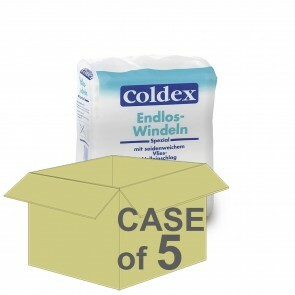 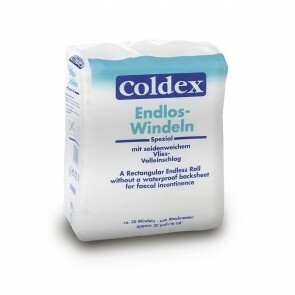 The pads are not recommended for bowel leakages, as the coverage of the pad will not hold any faecal matter in. 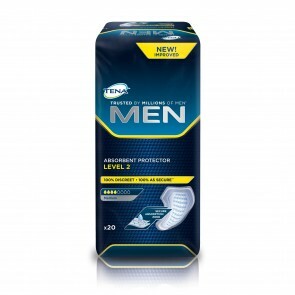 Men’s pads are available from all the major manufacturers. 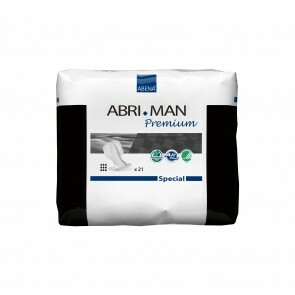 Different manufacturers produce different types of pads, but generally the pads have adhesive strips, fast absorption and odour control. 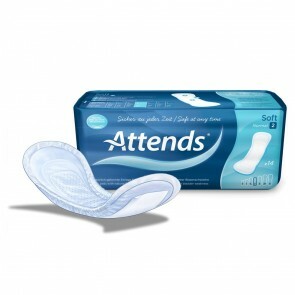 The pad lengths range from 23cm (9 inches) to 30cm (11 inches). 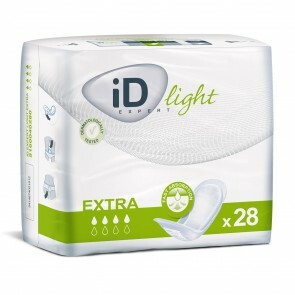 The recommended ISO absorption level is up to 2000mls. 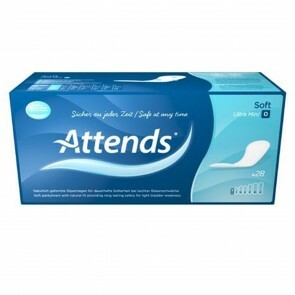 With this product, you earn 76 loyalty point(s).